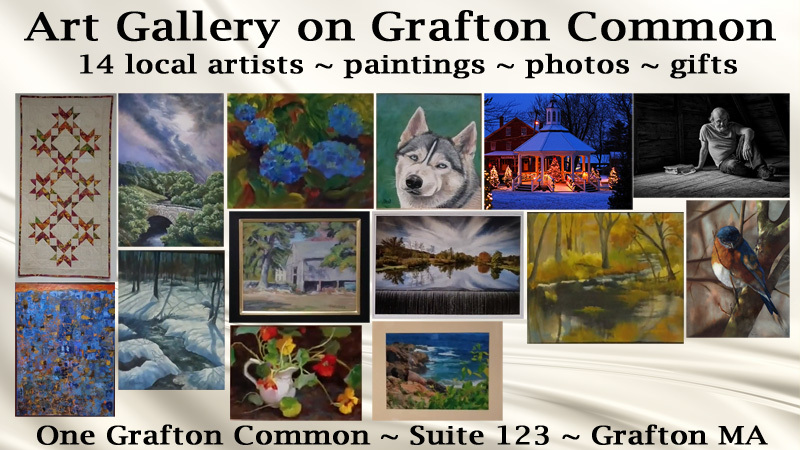 The Blackstone Valley Art Association is proud to announce a special pop-up Holiday Art Gallery on the Grafton Common! This delightful collection of artwork will be live from November 1, 2017 through December 15th. All of the artists are local, and many of their works are of local scenery and landmarks. 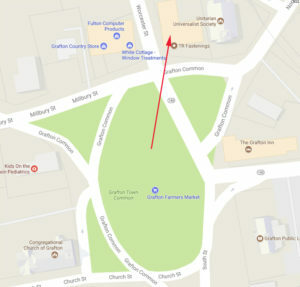 We’re right on Grafton Common! 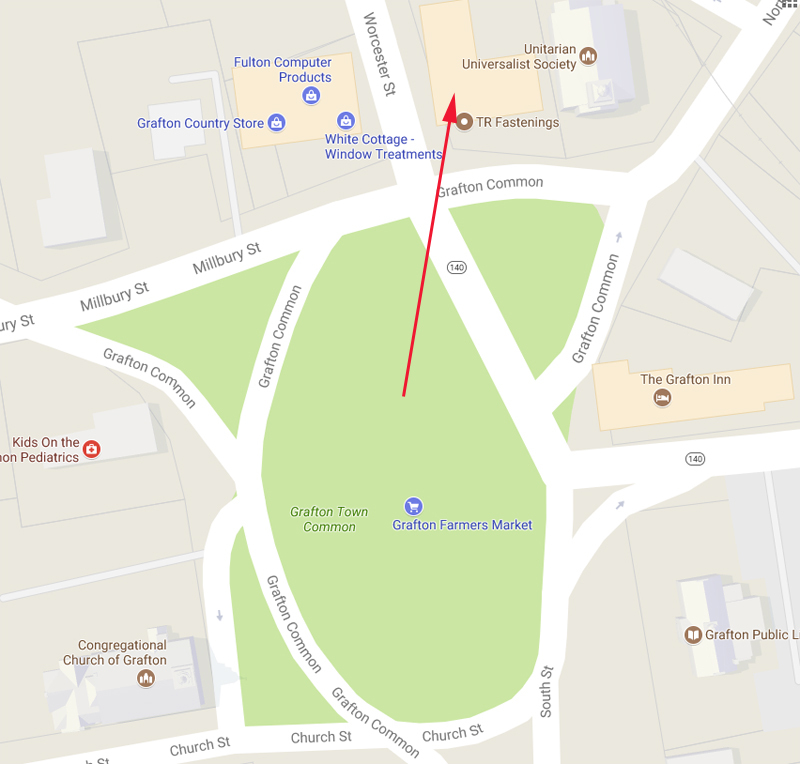 We are officially One Grafton Common, immediately next to the Unitarian Univeralist Church. We’re in the building with Apple Tree Arts and the Grafton Historical Society. We’ll be hosting free art demonstrations and hands-on workshops throughout the holiday season. Be sure to check back to find out when you can come to watch portrait painting, origami ornament folding, and much more. This is a hands-on workshop! Learn how to make origami hanging ornaments. The store will be open until 8pm with special hours. All are welcome! Come join us on Thursday, November 16th for food, drink, meet the artists, a free raffle, and much, much more! Feel free to invite family and friends! Meet the authors! Paula Sullivan, Tom Johnson, and Jane Nozzolillo are all local authors with great books to share. Meet the authors! Lisa Shea, Ophelia Sikes, Lily Pinter, Tom Johnson, Christine Beauchaine, and Jane Nozzolillo. Get signed copies! oil painting demo with Carol Arnold – open special hours! oil painting demo with Carol Arnold – open late with special hours! If you see something you like in the video, or on an artist’s website, please let us know. We’re happy to ship art. Feel free to Email Us or leave a comment below. We’ll get back to you as quickly as we can!